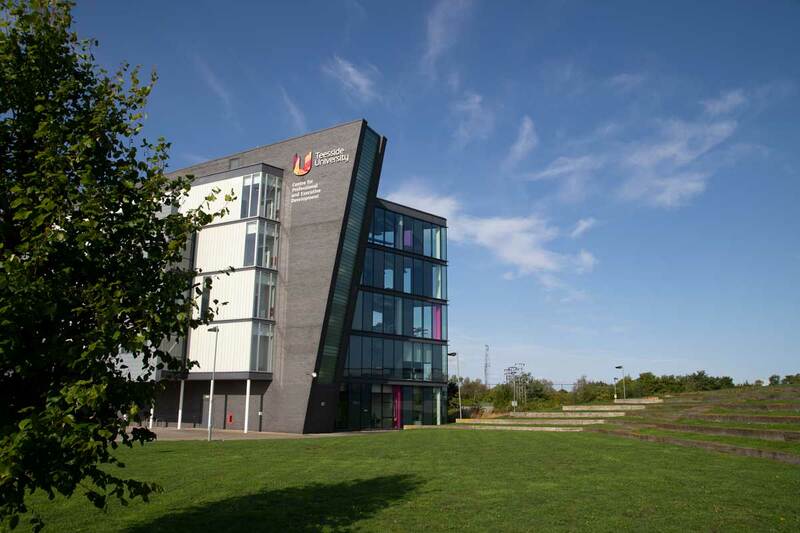 Teeside University has been included amongst the world’s best young universities according to prestigious global rankings published in June 2018. 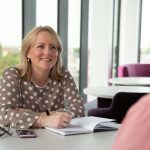 As part of Teeside University The Forge, and its Centre for Professional and Executive Development, have been established to support businesses to ‘unlock real value’. This includes Leadership and Management development. The Management Catalyst is a programme of learning aimed at managers and team leaders. Working in small businesses or social enterprises, they have a desire to develop as managers and future leaders. Jacqui was selected to deliver the Change Management element of the programme. From the design, development and facilitation of the session collaboration with The Forge has been key. Ensuring integration of key themes and earlier learning, including the use of personal profiles from the Strength Deployment Inventory SDi, it forms the final stage of learning in the programme. A fun and interactive learning environment its focus was on how to lead others through Change by personally experiencing the Change process. By doing so their ability to manage and lead others considers not only their personality type, but that of their team members. Thereby ensuring more effective Change Management. How to deal with the practical and realistic challenges that any manager would experience in leading a Change were explored and solutions developed. Working directly with the cohort, taking them on a personal journey of growth with a specific purpose delivered results. This was supported with follow up 1:1 coaching by Jacqui providing targeted specific support to individuals to support their own Change Management needs.